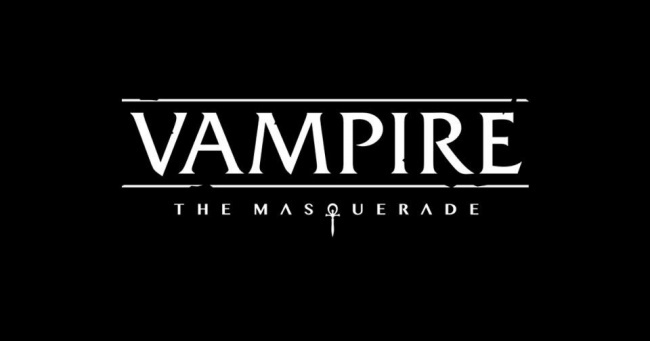 The logo for the new edition of White Wolf’s popular role playing game Vampire: The Masquerade was unveiled today. The logo for Vampire: The Masquerade 5th Edition is intended to convey the way the new edition links the history of the game setting to the new style of the new edition by pairing a “decayed” version of the old logo with a new, modern-looking subtitle, complete with the iconic ankh that has long been a symbol for the game. 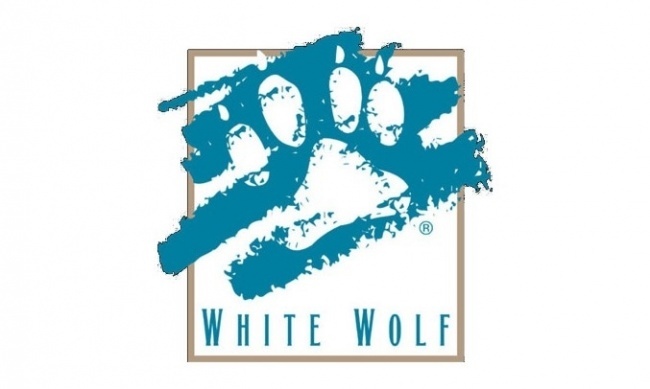 At Gen Con, White Wolf began offering an “alpha” playtest version of the new edition to solicit feedback from the game’s large fan base before finalizing the 5th Edition, which will release sometime in 2018 (see “Alpha Version of ‘Vampire: The Masquerade 5th Edition’”). Click Gallery below for full-size image!